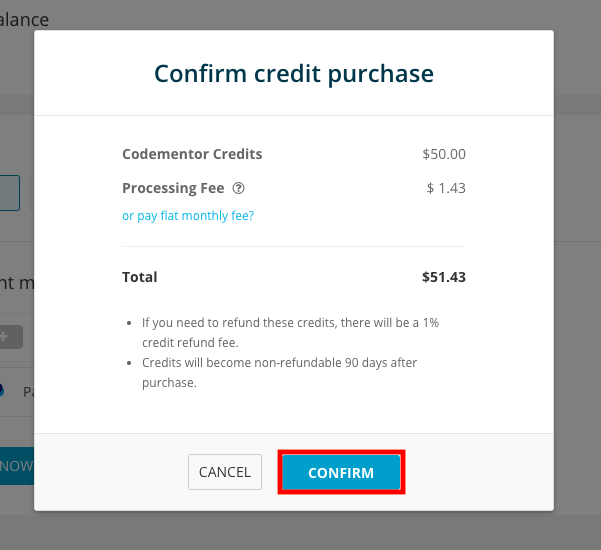 You can purchase credits with your credit card or PayPal account from Buy Credits in Settings. Select the credit amount options or type in any amount of credits you wish to buy. 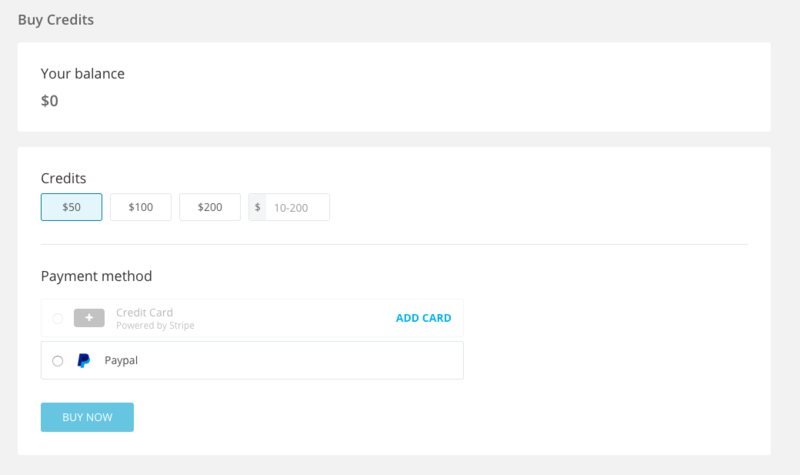 Click on Add Card to purchase credits using a credit card. After putting in your credit card info, select credit card and click on Buy Now and Confirm would add credits to your account. Select PayPal and click on Buy Now if to purchase credits using PayPal. 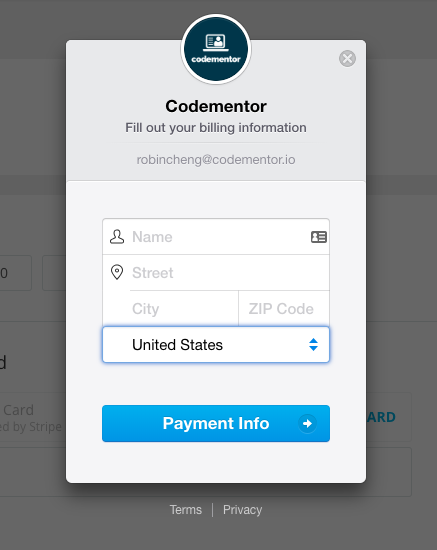 Clicking on confirm will show you the PayPal window.